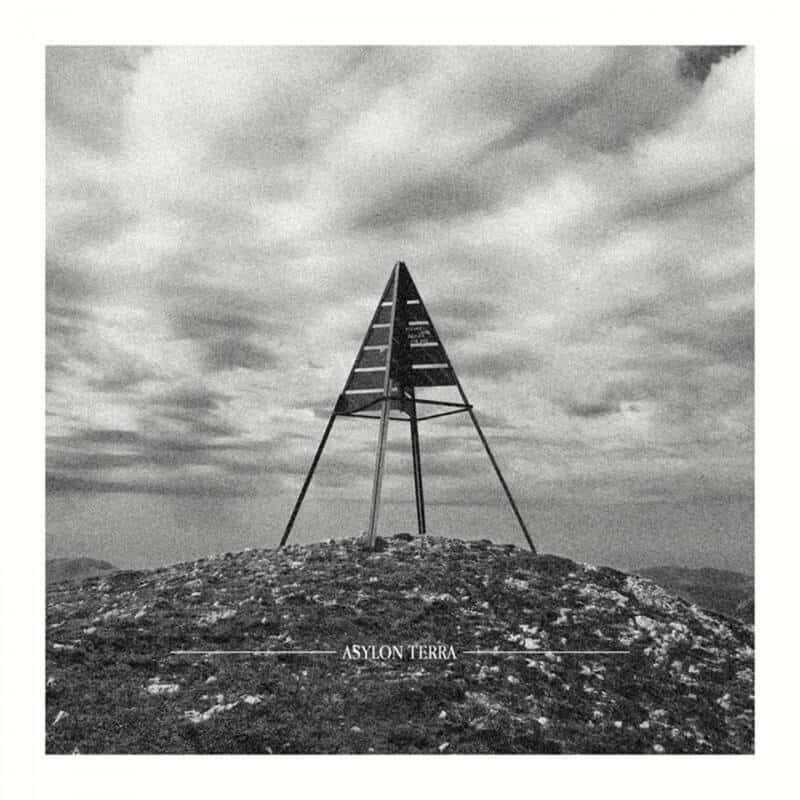 French quartet Asylon Terra recently released Blind Man Running, their first, full-length release. Between contemporary jazz, ambient music, and progressive rock, the compositions of Pierre Lordet, clarinetist of the group, take shape on this entrancing album. Anne Quillier, about whose sextet we already wrote, takes seat behind the omnipresent keyboards – the Rhodes and Moog -, while Lucas Hercberg takes bass duties, and Clément Black takes care of the drums. The whole is an astounding result. Blind Man Running will take your breath away. The vast soundscapes played here will submerge you, and even the harder-hitting compositions – like ‘Ginger Cooking’, for example – will prove to be a great time.